Korean fried chicken bao and a white-bread gelato sandwich topped with red-velvet cake crumbs, by the river. 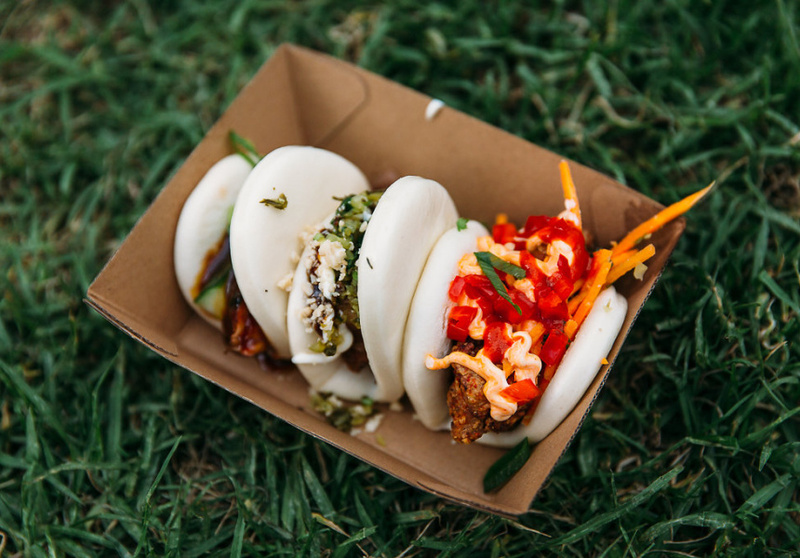 The Night Noodle Markets return to Melbourne next week, transforming the banks of the Yarra into an open-air dining festival. 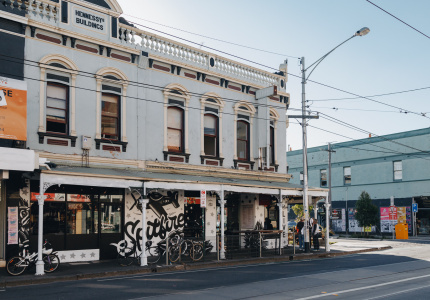 Live music and drinks accompany a plethora of Asian street-food vendors including Hochi Mama, Mr Miyagi and Wonderbao. Yesterday, the stalls unveiled their 2017 menus. 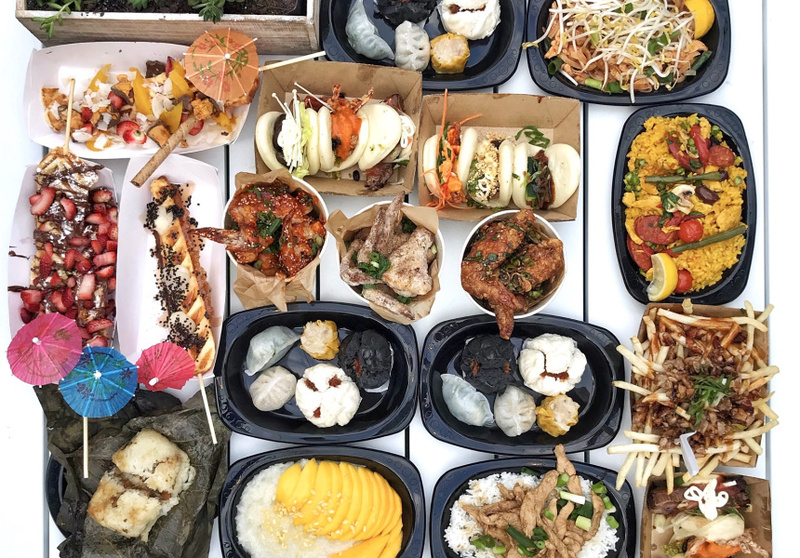 Our top picks include Hochi Mama’s grilled pork sliders – fluffy steamed buns with braised pork belly, fried chicken and Peking duck; and Dum and Dumpling’s steamed pork dumplings, called Dum Dum Balls. Poklol will make its version of a HSP – called Chichi Fries – with bulgogi beef, chilli chicken or chilli pork served on beer-battered fries with cheese, kimchi, Japanese mayo and a sweet Korean barbeque sauce. 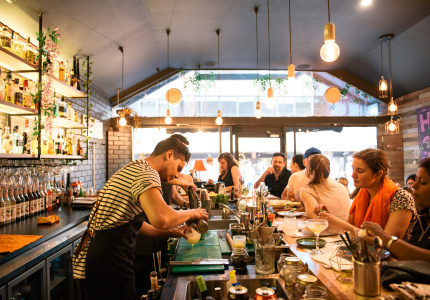 Mahjong is serving up chicken noodles; Puffle will fill a cone-shaped cheese waffle with Korean fried chicken and egg before topping it with Japanese mayo; and Little Kyoto will be slinging its Phorrito, a Vietnamese-style burrito. 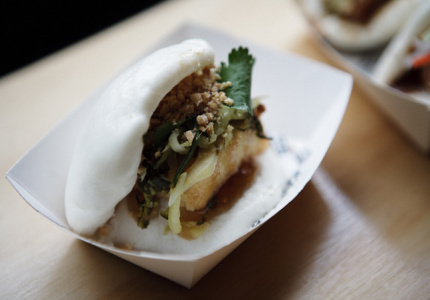 Wonderbao is bringing back one of last year’s favourites, as well as a new vegetarian bao. “The Korean fried chicken was really popular last year so we’re revisiting that. 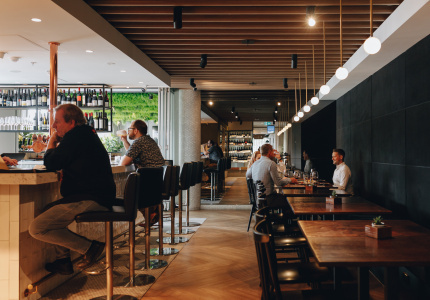 We’ve also got our vegetarian option with panko-crumbed eggplant, kimchi mayo and spring onion,” manager Jonah Hoac tells Broadsheet. 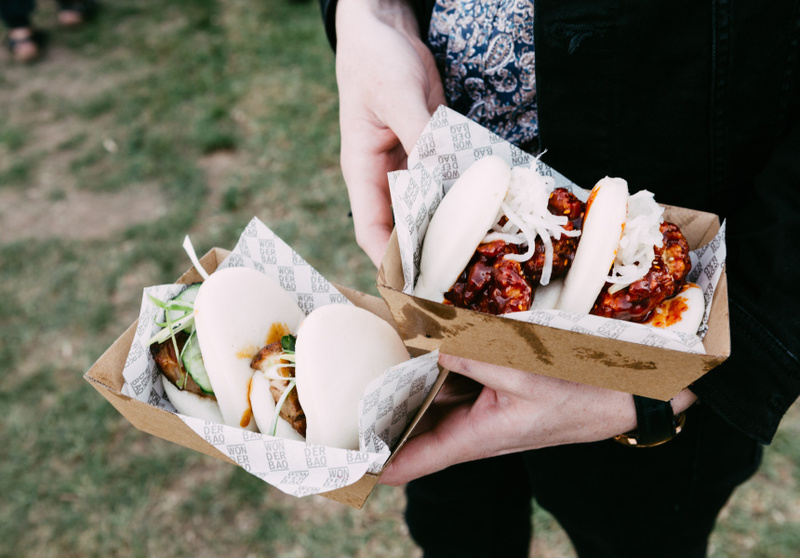 Wonderbao has been a resident of the Night Noodle Markets since it began in 2013. 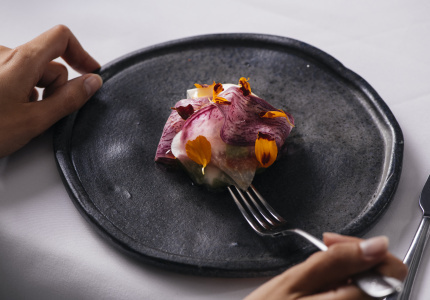 Sweets will also be available, including Gelato Messina’s Kamikaze Katsu – a white-bread sandwich filled with sudachi lime gelato coated in red velvet cake and panko crumbs, and finished with yuzu sauce. Black Star Pastry’s Death by Chocolate Parfait is a custard-soaked cake topped with Oreos, cookies-and-cream gelato and whipped cream. 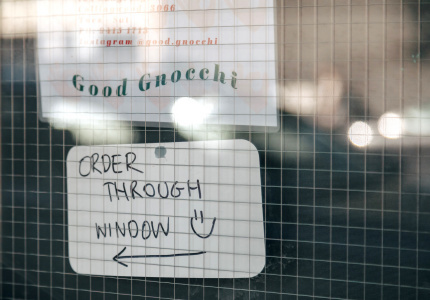 Despite the name, this market isn’t just about the noodles. 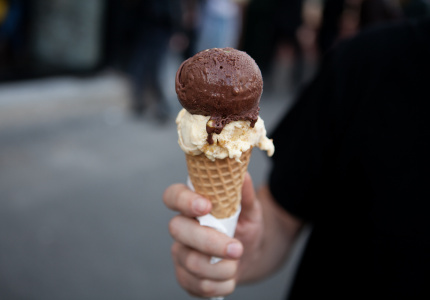 Melbourne Night Noodle Market is on from November 9 to 26 at Birrarung Marr.